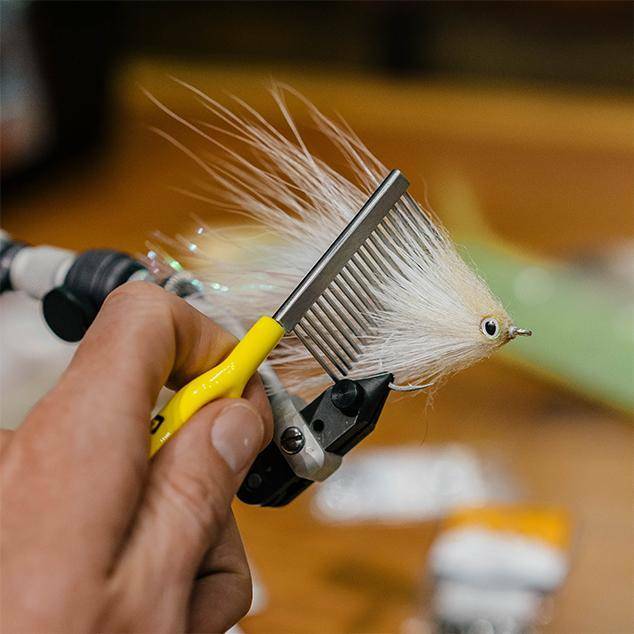 Loon Ergo Comb, The solution to unruly materials at the vise or mangled streamers on the water. The ergonomic powder coated tool is comfortable in the hand. 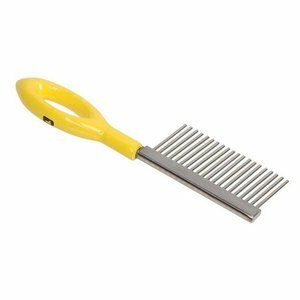 Loon Ergo Comb, The solution to unruly materials at the vise or mangled streamers on the water. 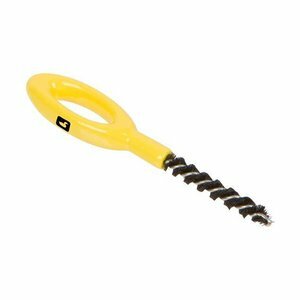 The ergonomic powder coated tool is comfortable in the hand, and the stainless steel shaft and teeth make quick work of messy flies at the bench or on the water. 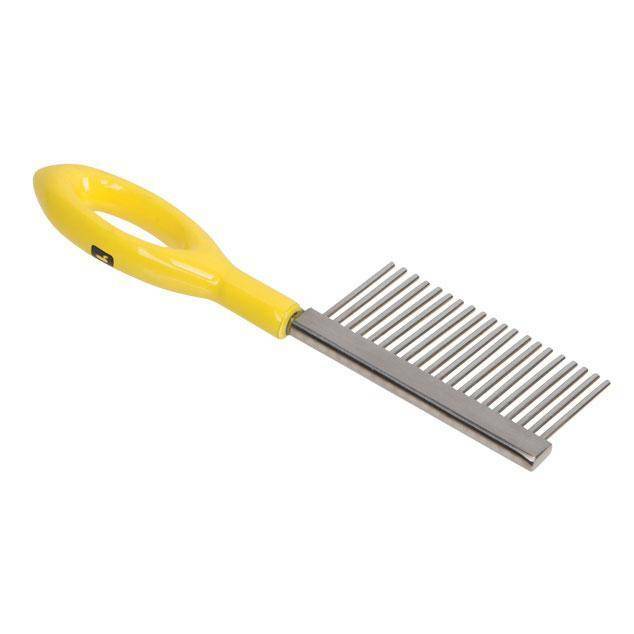 Loon Ergo Dubbing Brush, The only dubbing brush tool that you’ll need. 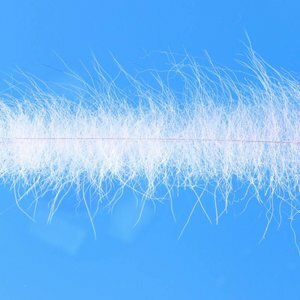 Tough enough to tackle any tying material in need of a good brushing. 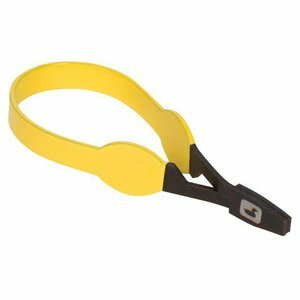 Loon Ergo Hackle Plier, The indispensable hackle plier receives a makeover. The smooth jaws are sized with versatility in mind, and the round shape allows for palmering.